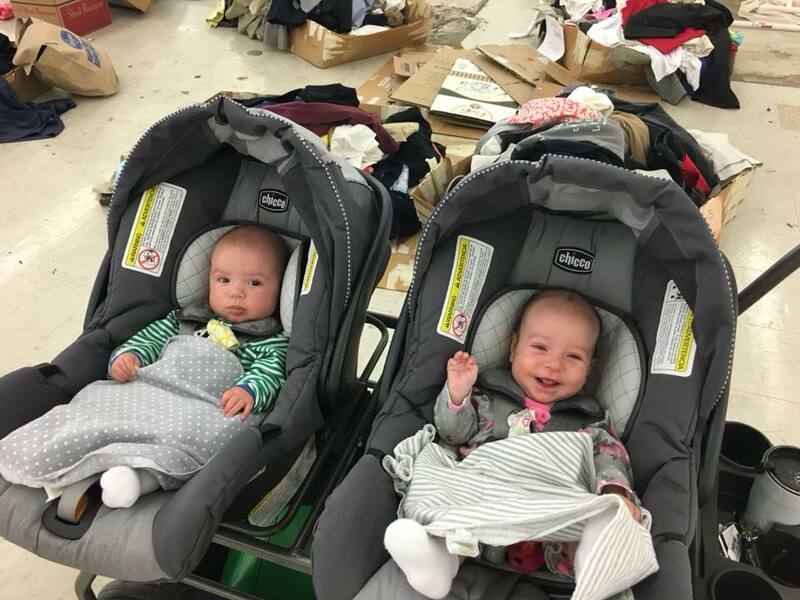 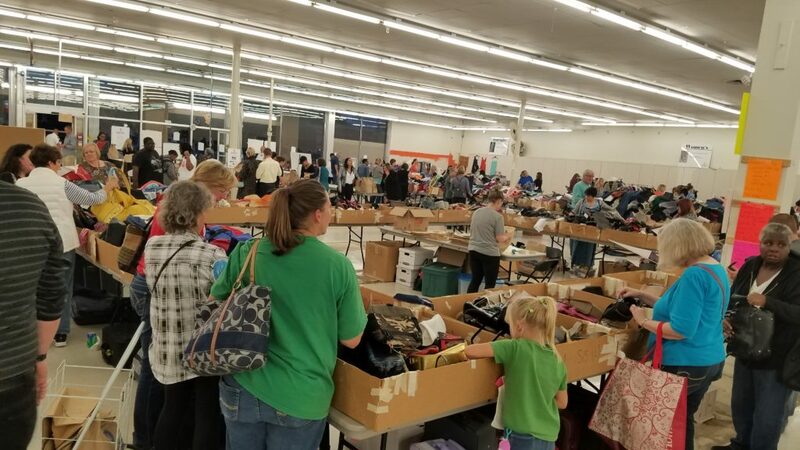 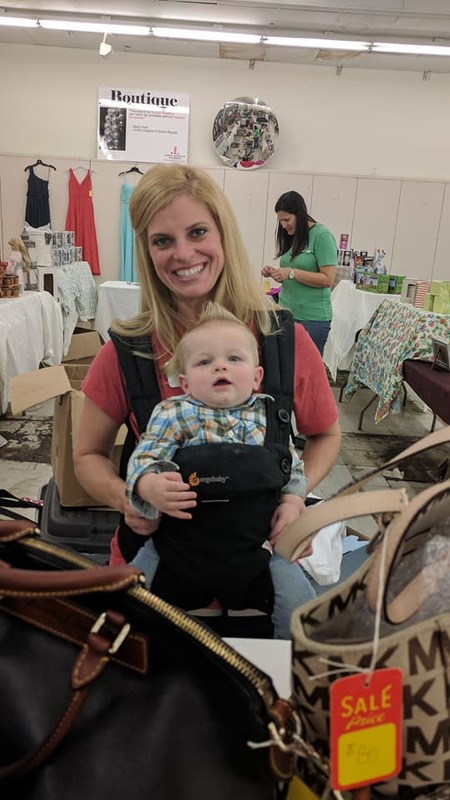 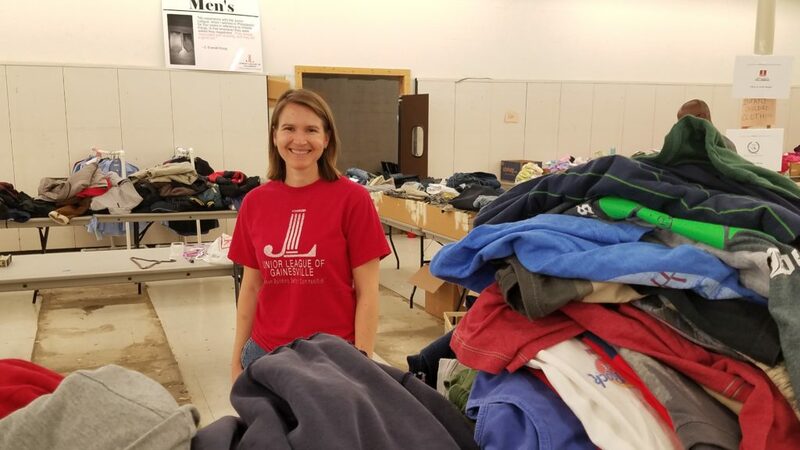 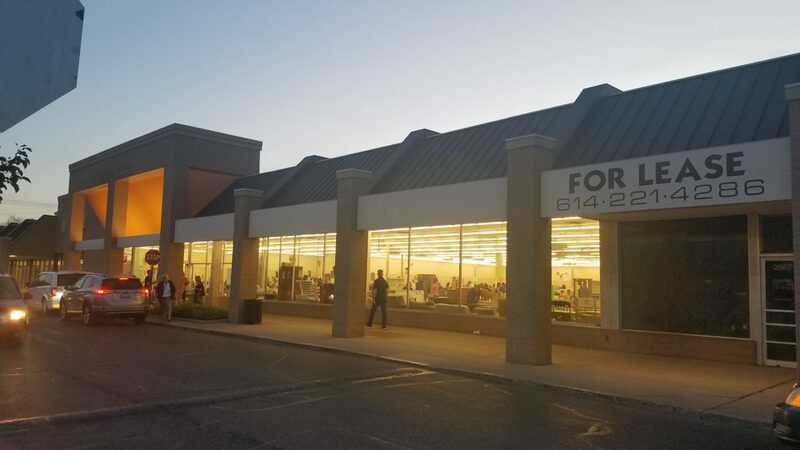 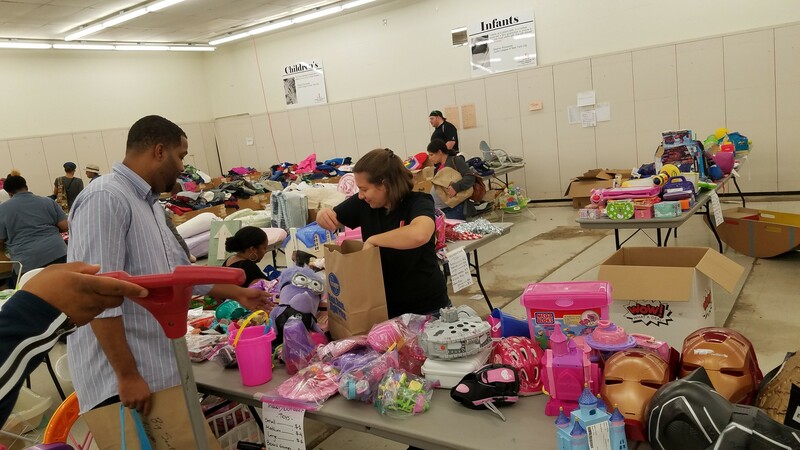 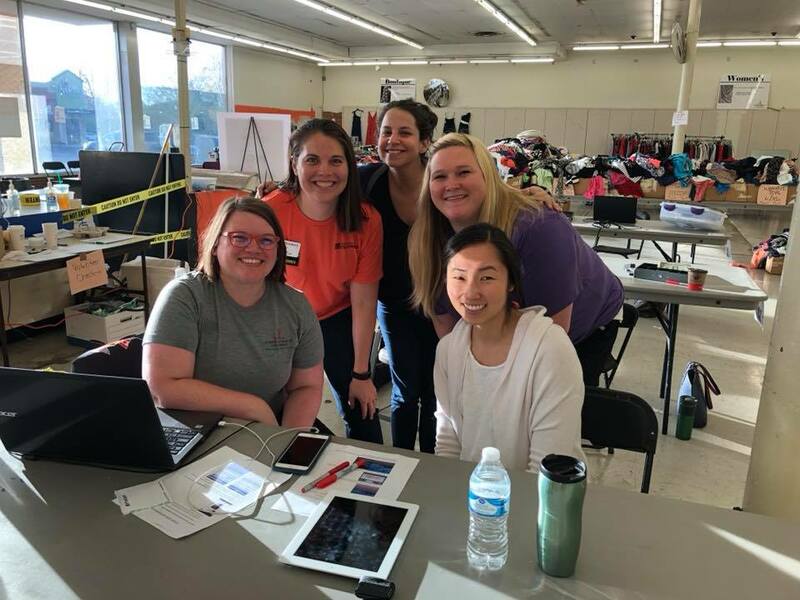 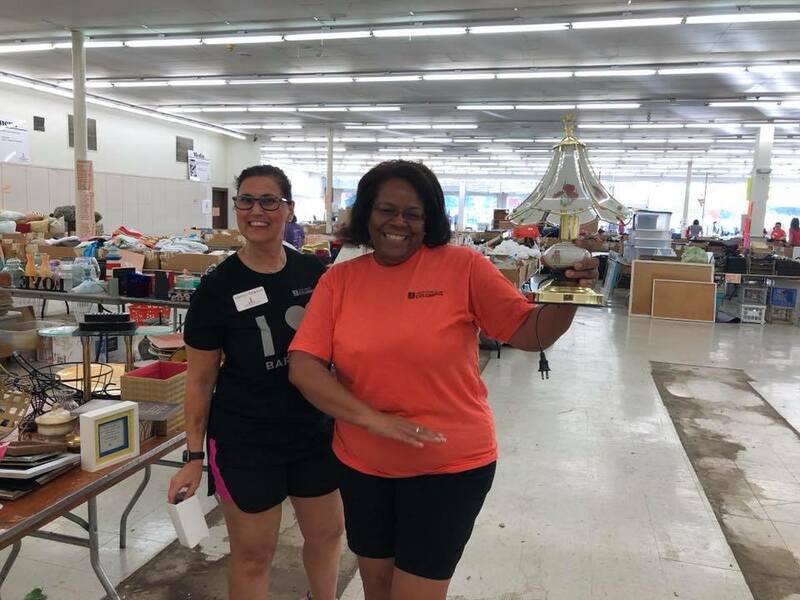 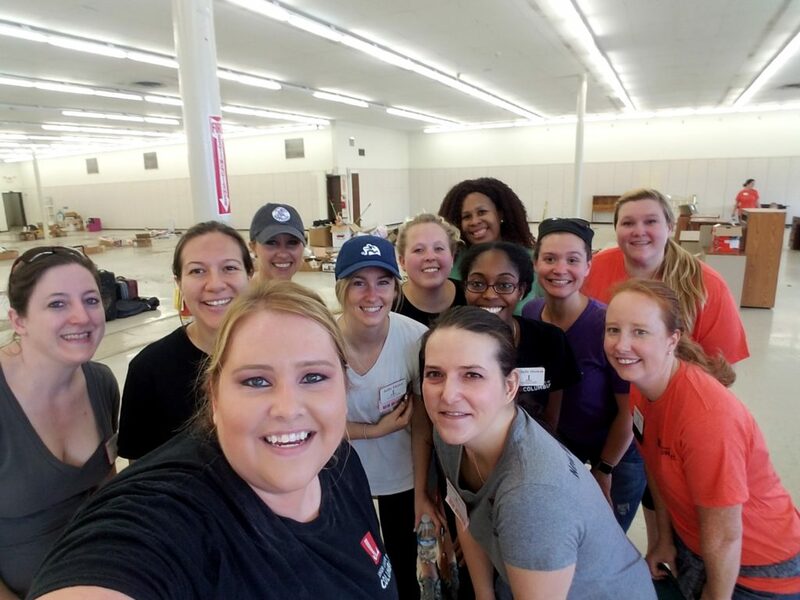 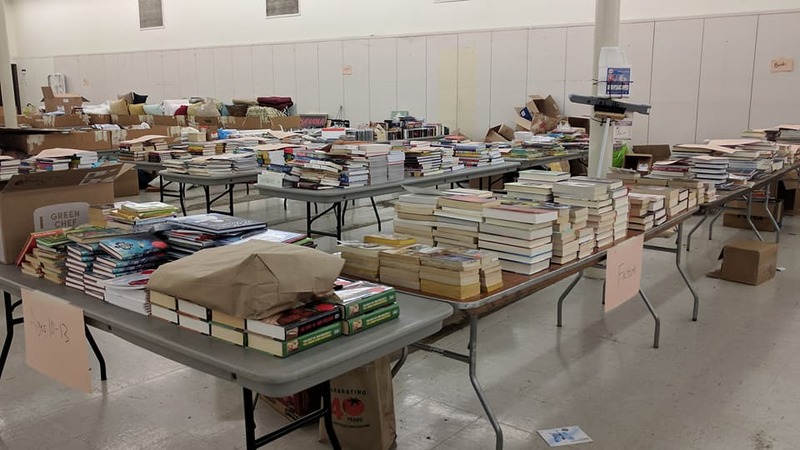 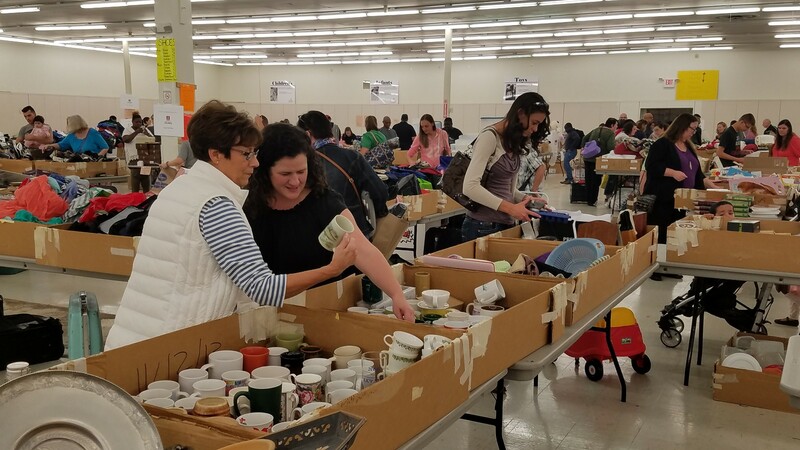 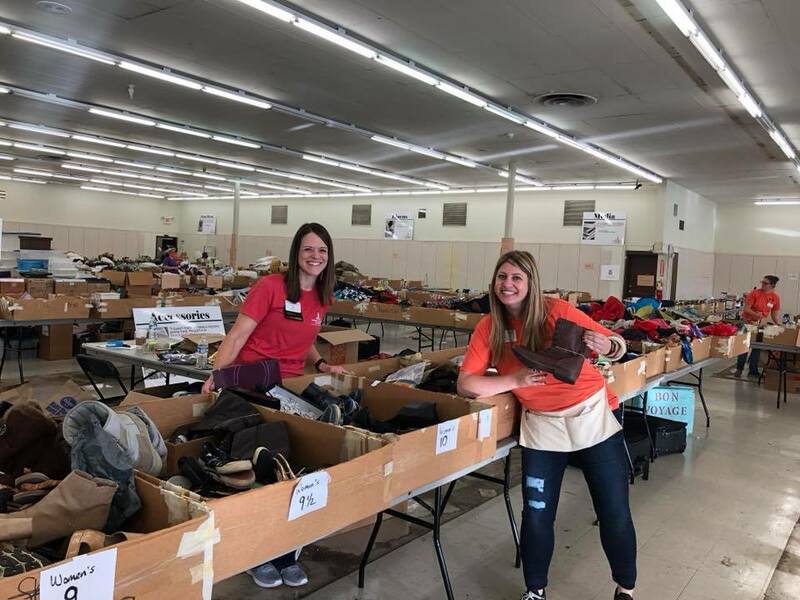 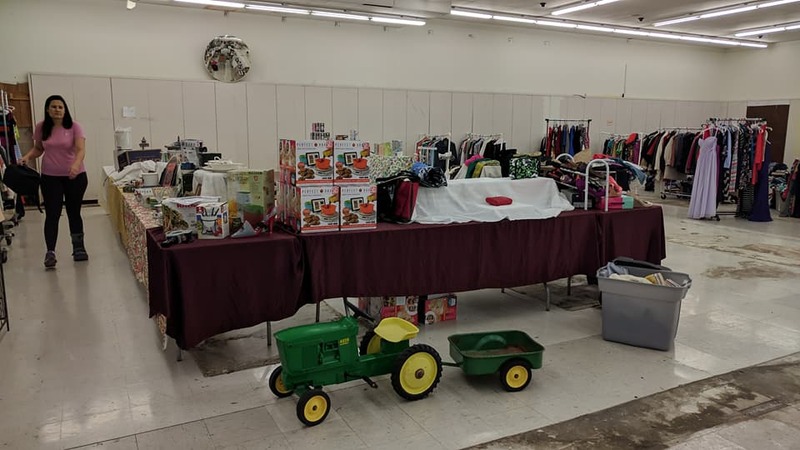 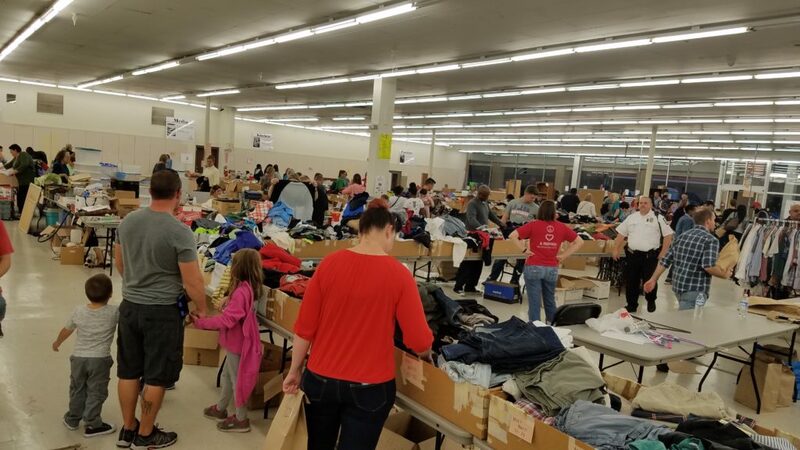 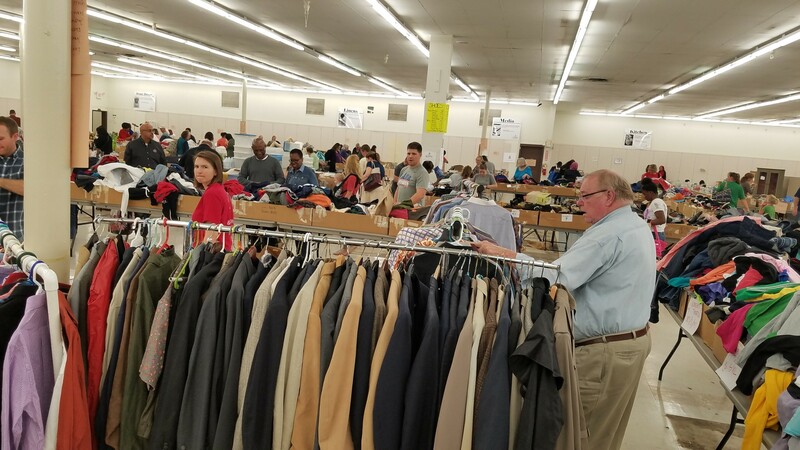 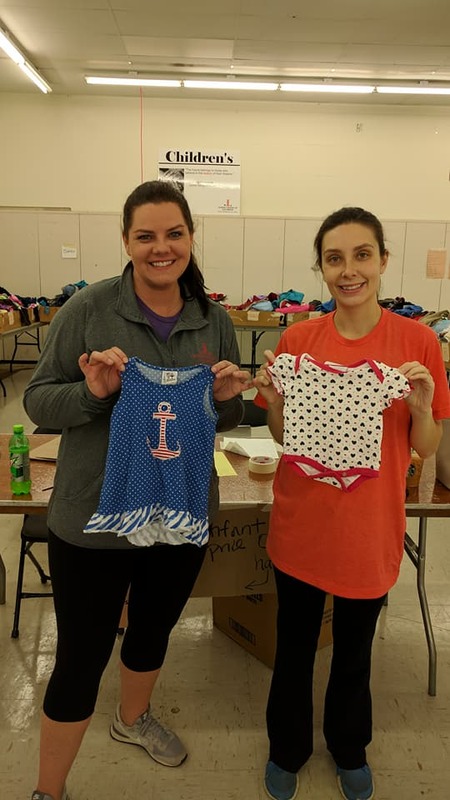 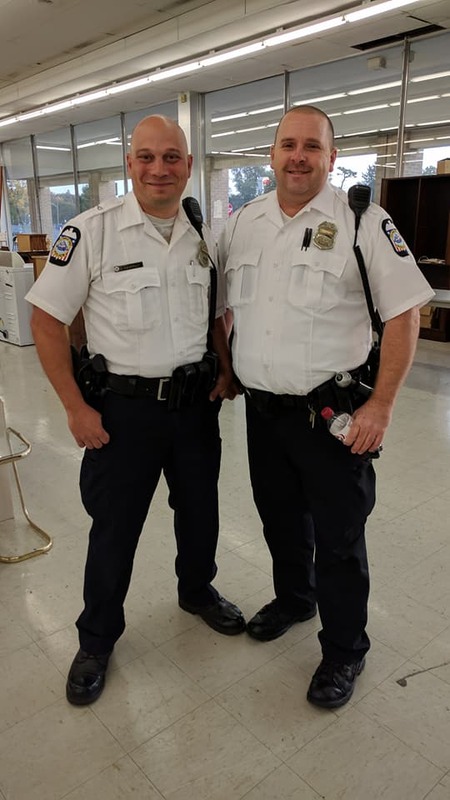 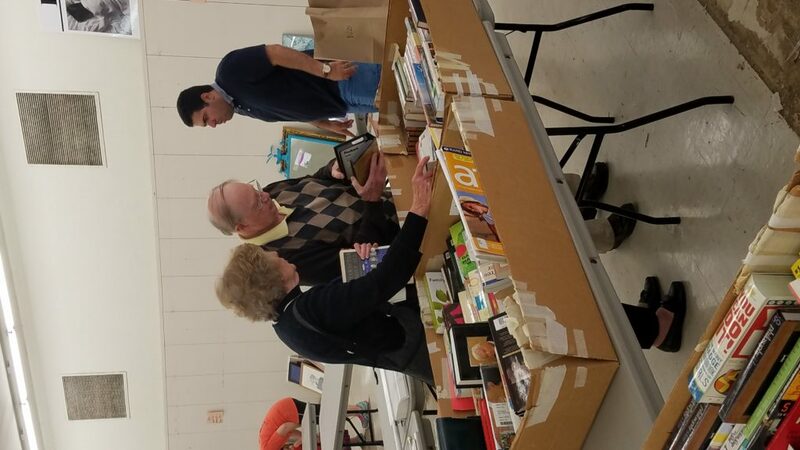 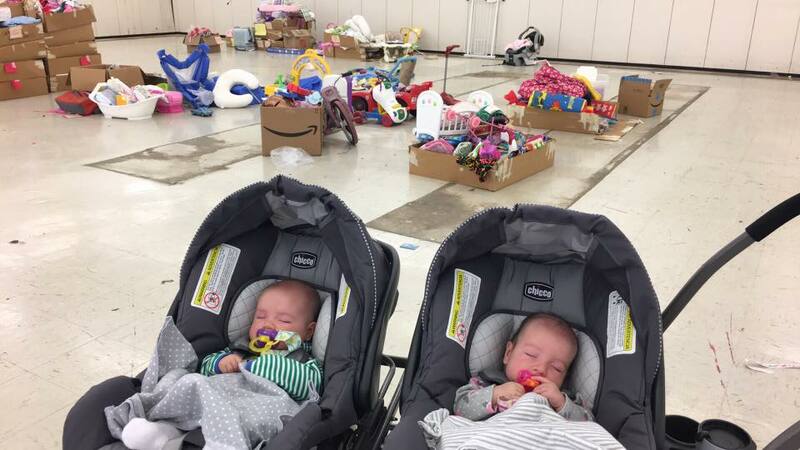 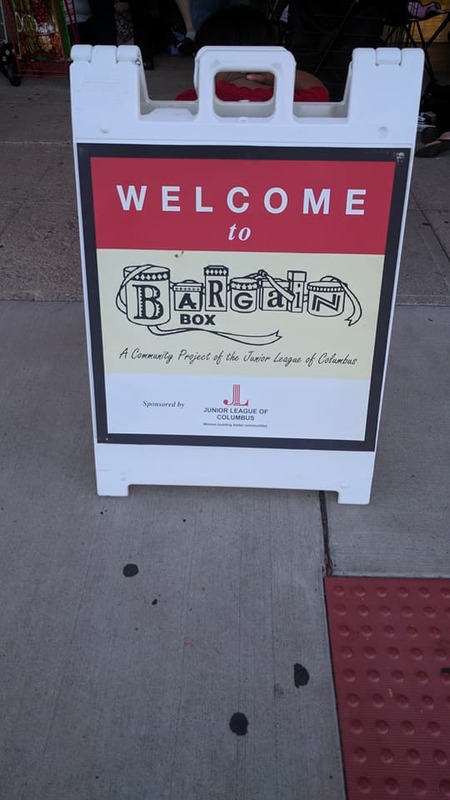 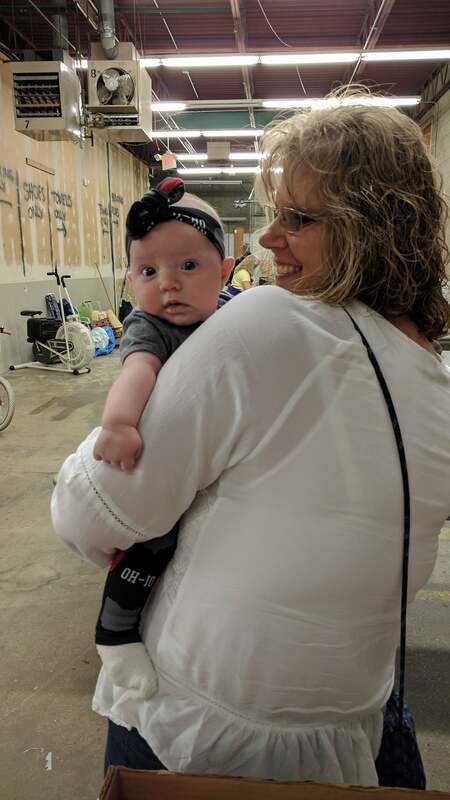 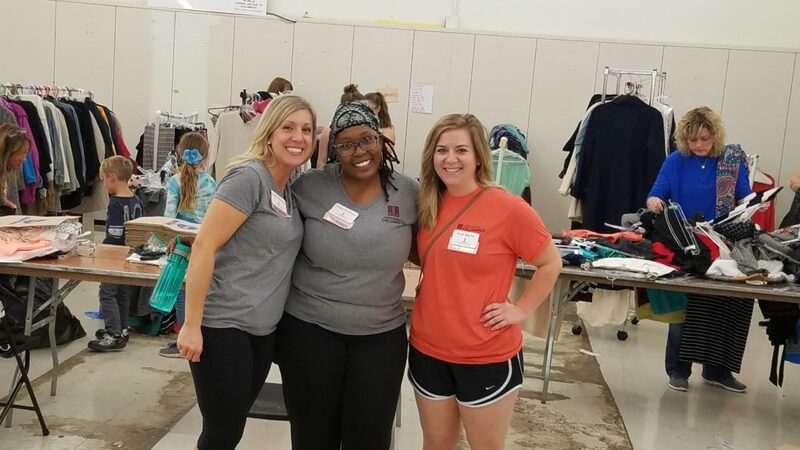 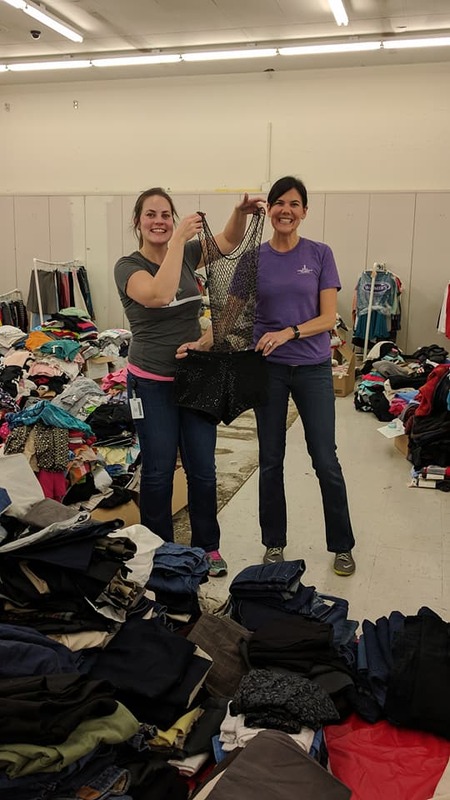 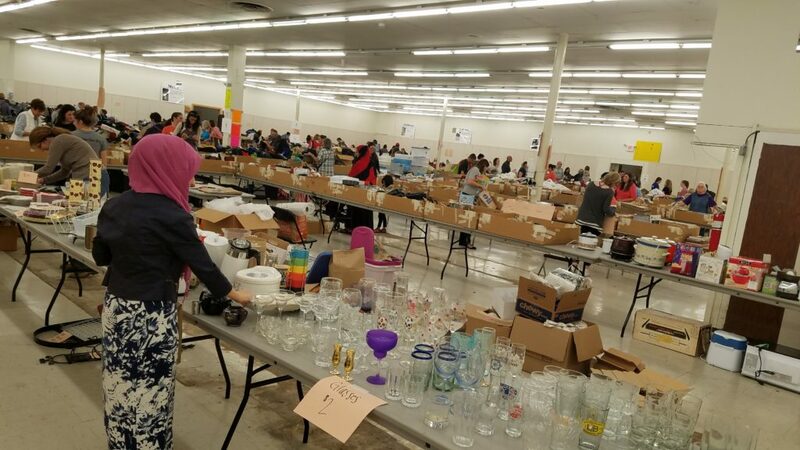 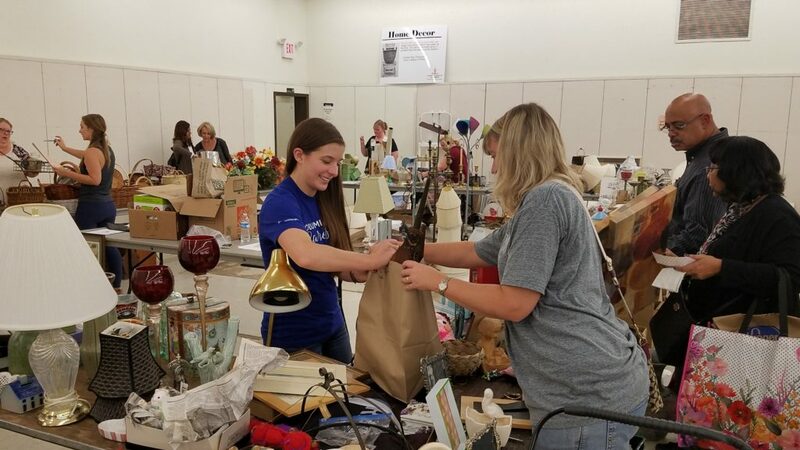 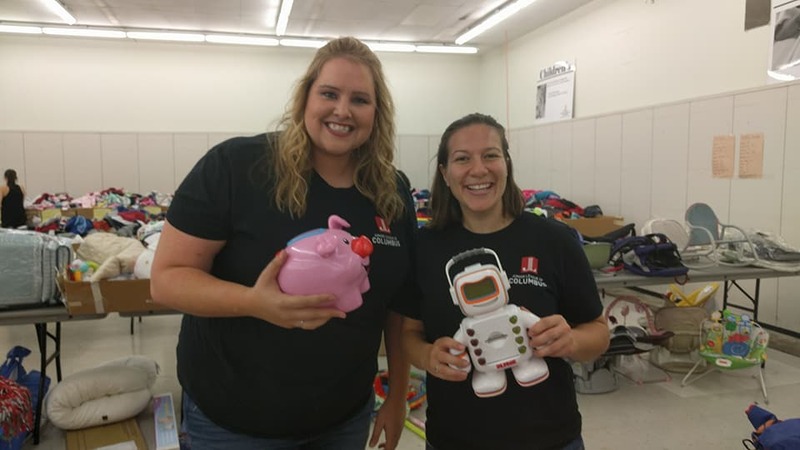 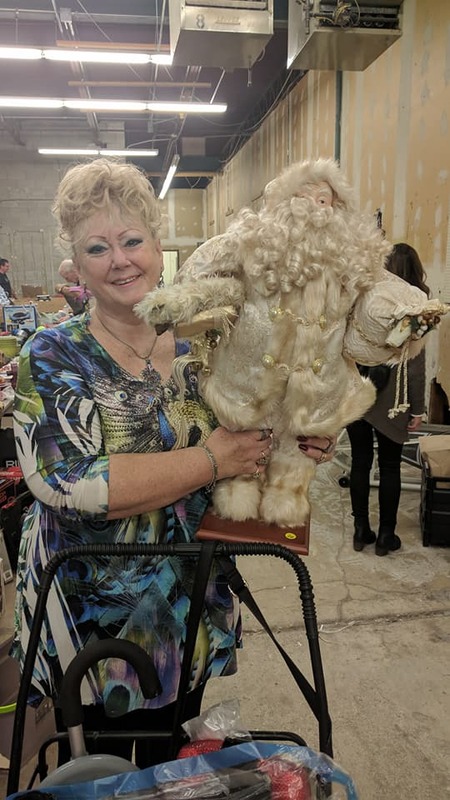 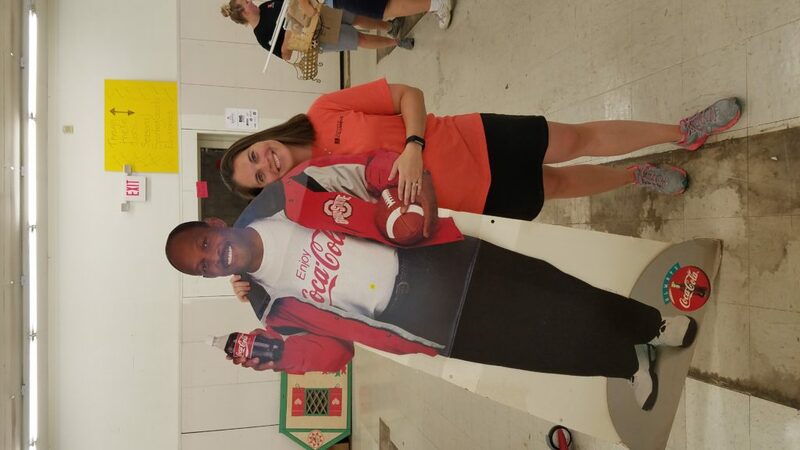 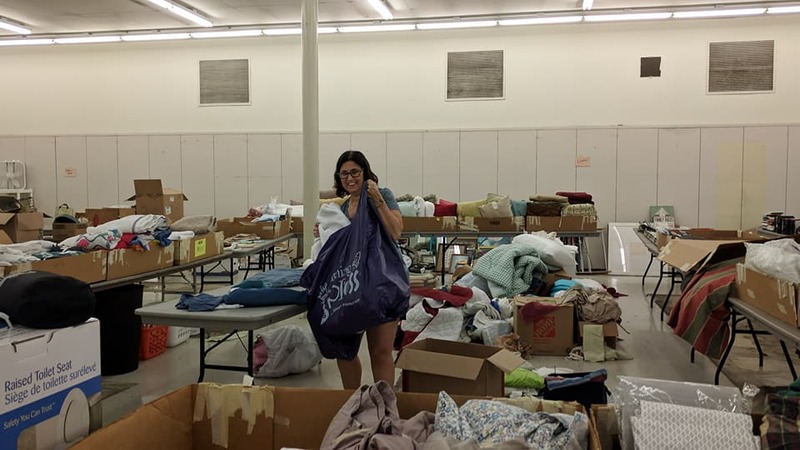 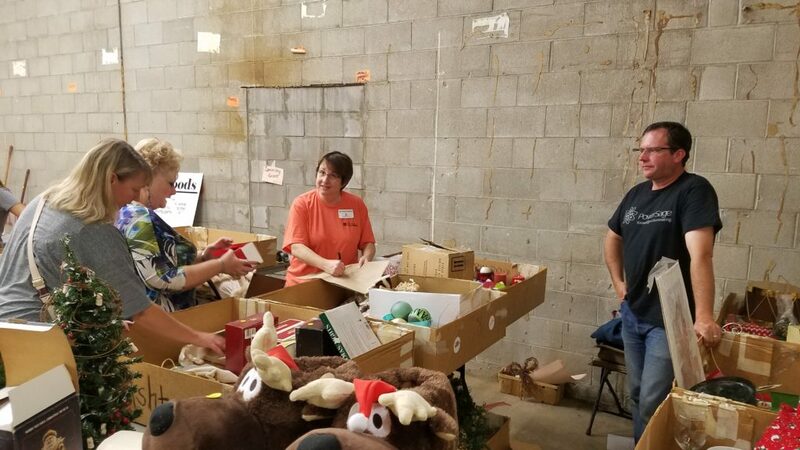 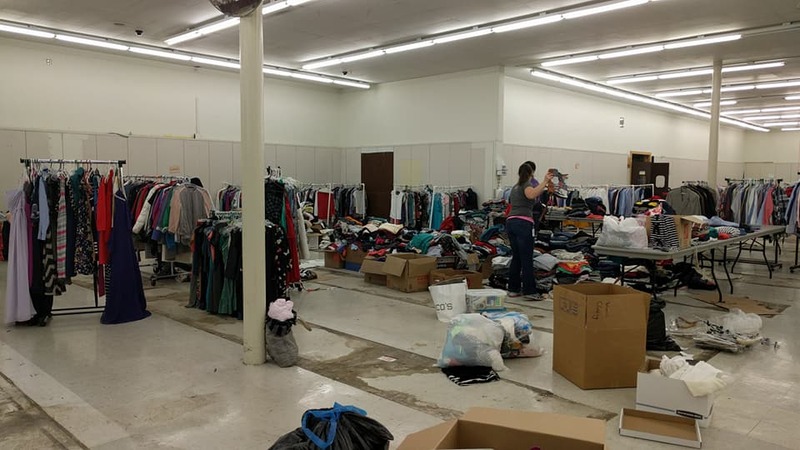 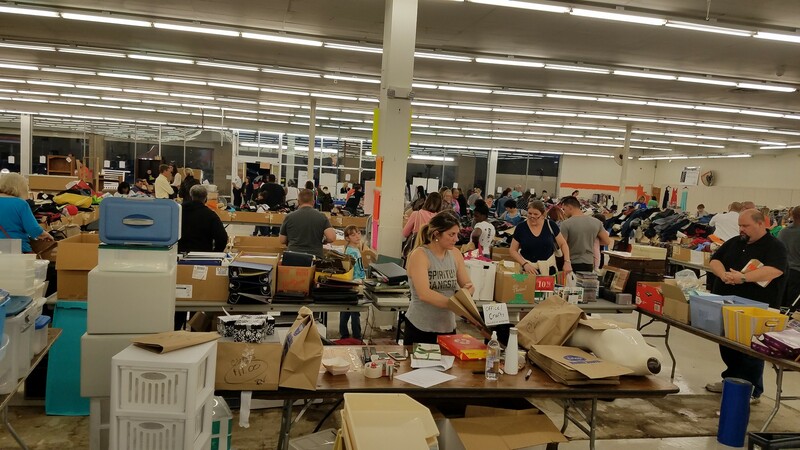 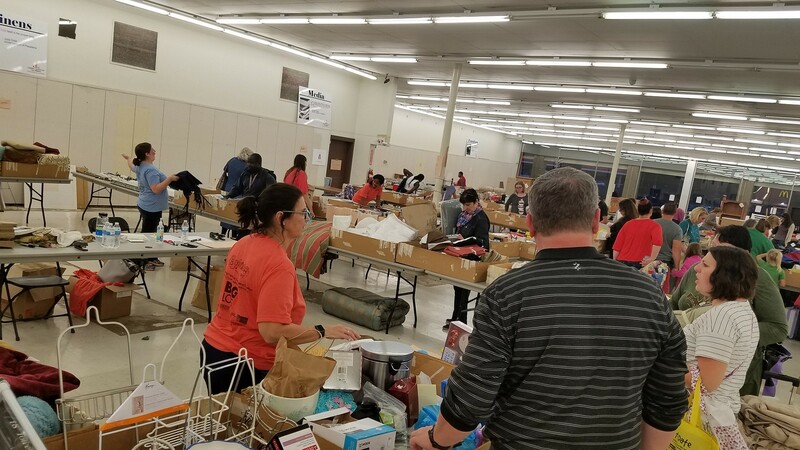 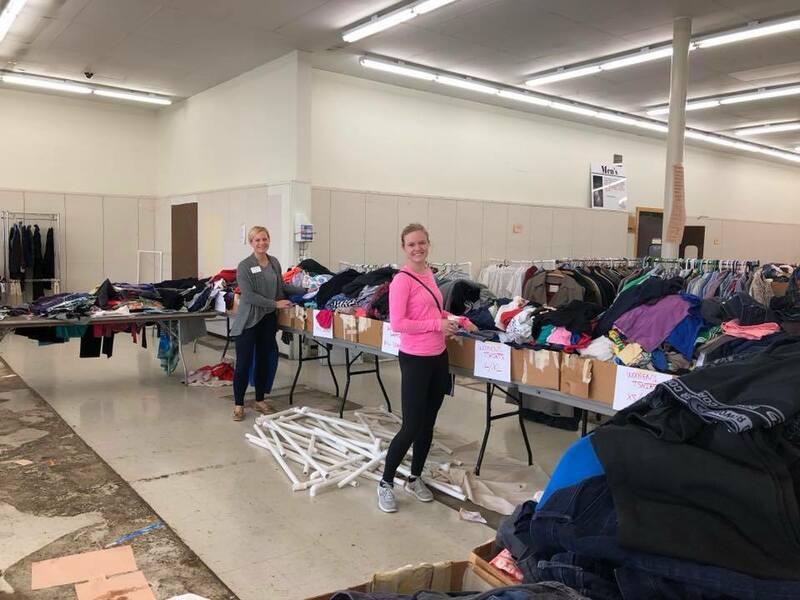 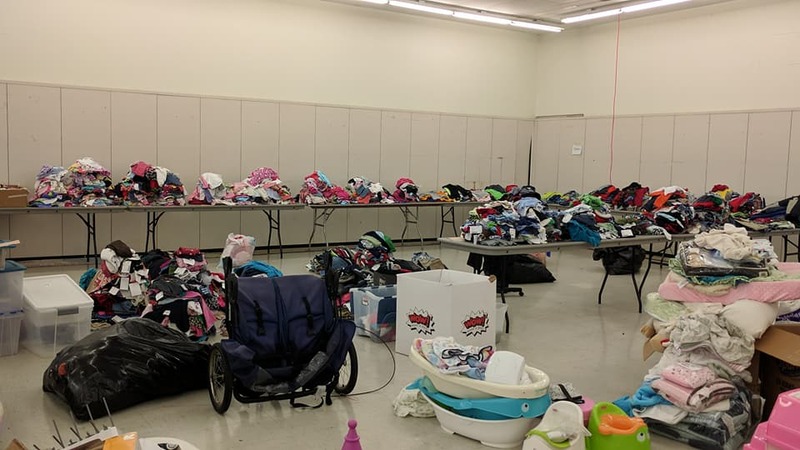 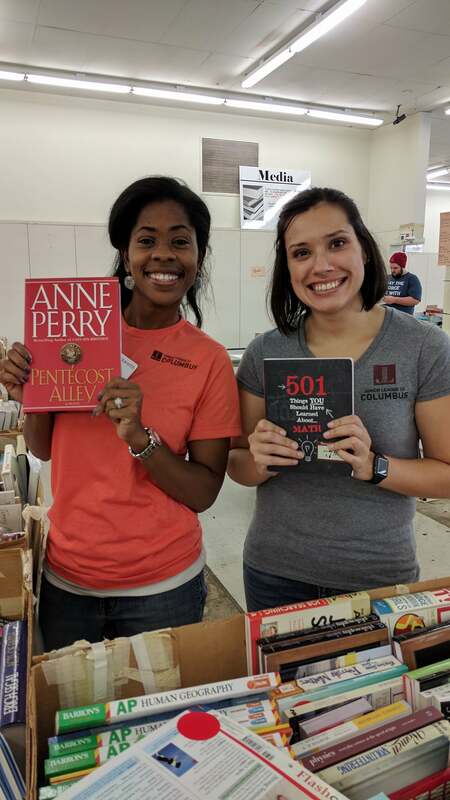 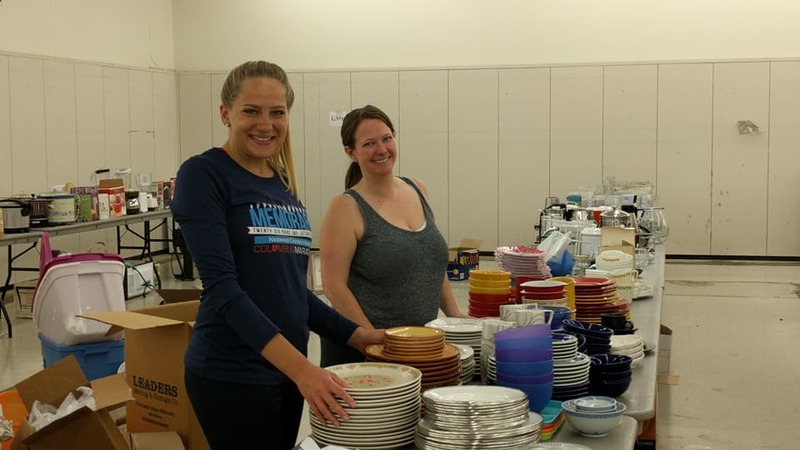 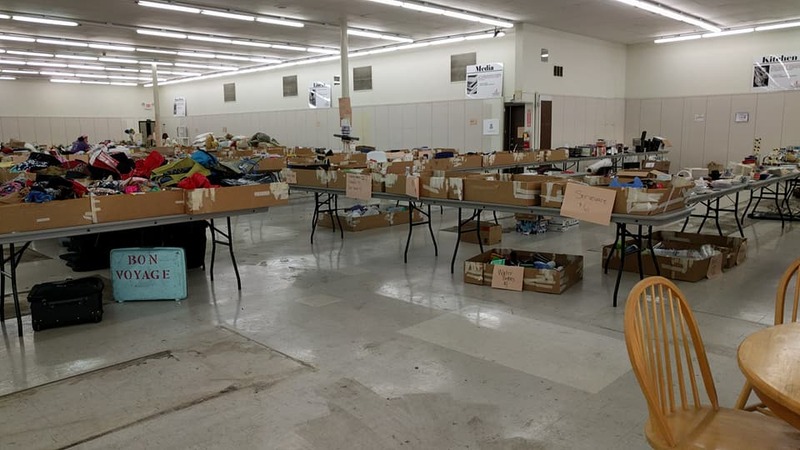 Bargain Box, Central Ohio’s oldest and largest rummage sale, has raised nearly $2 million to support the community projects of the Junior League since 1949. 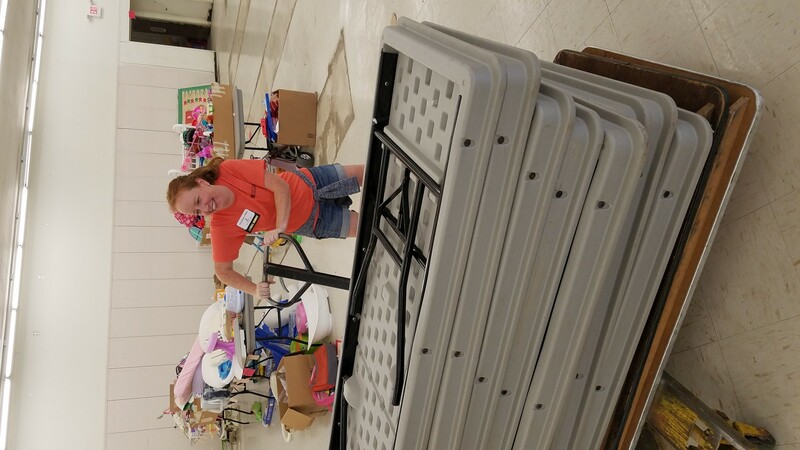 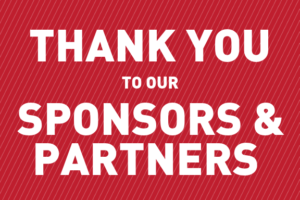 Over 5,000 volunteer hours were spent on planning, setup and execution of the event. 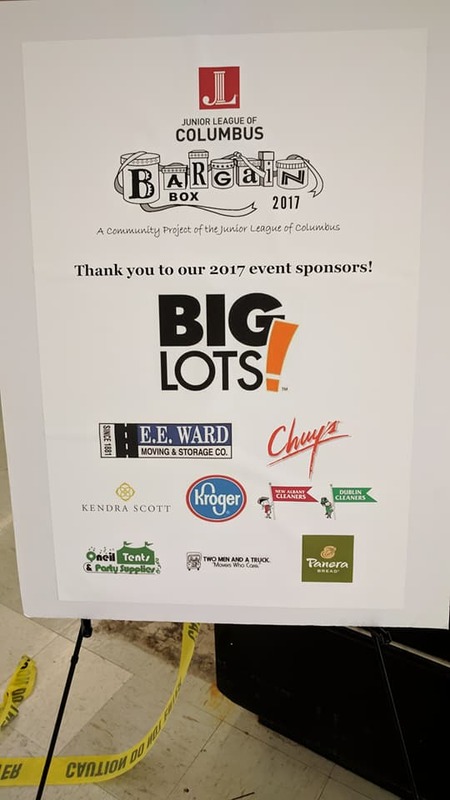 2017’s Bargain Box was a year of a few firsts. 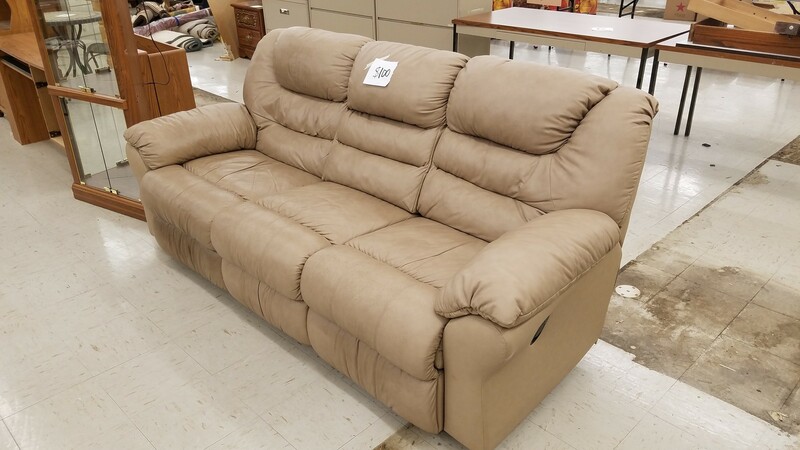 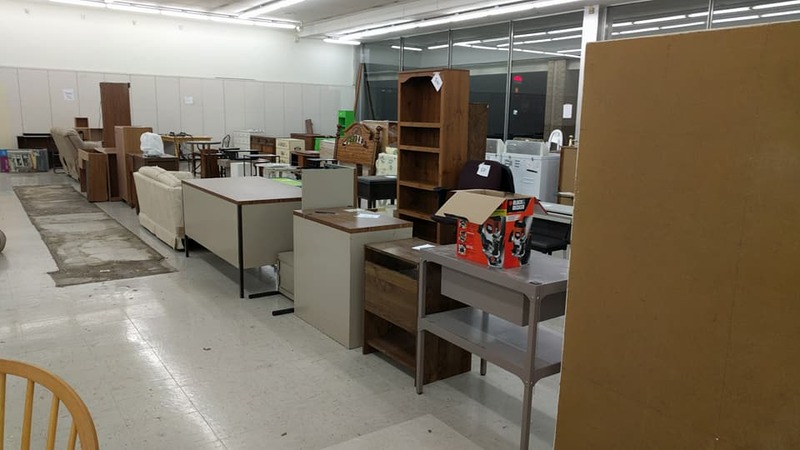 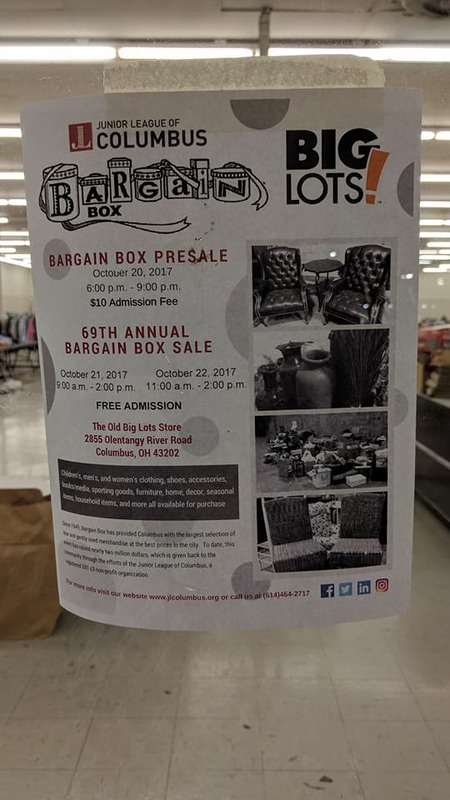 Bargain Box took place on October 20th-22nd, in a space donated by Big Lots. 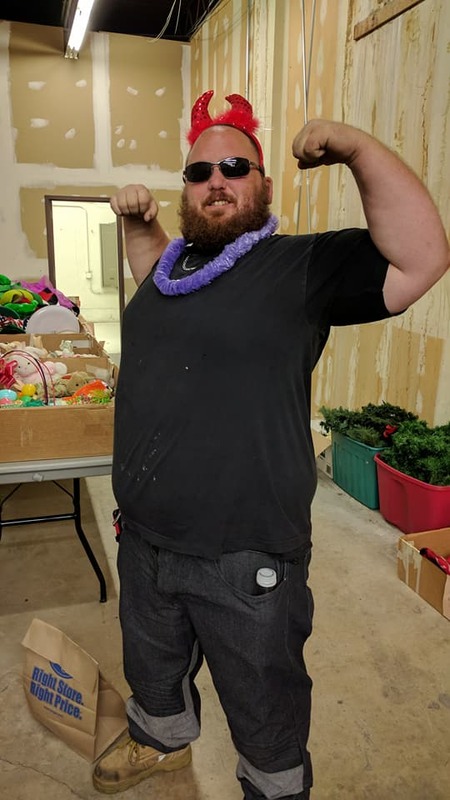 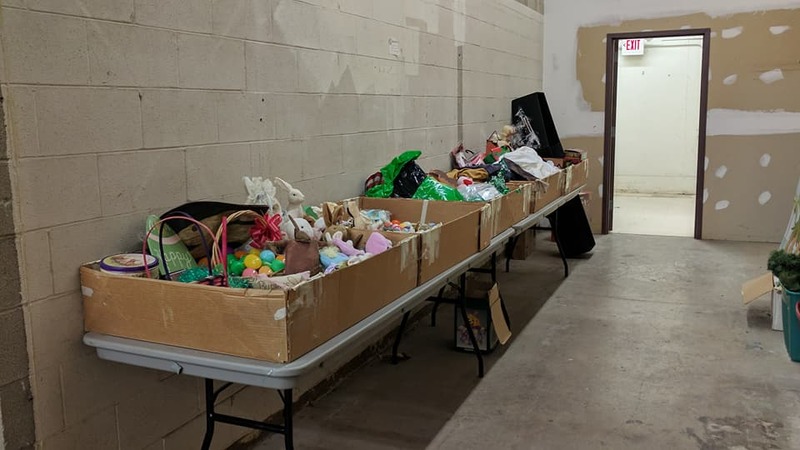 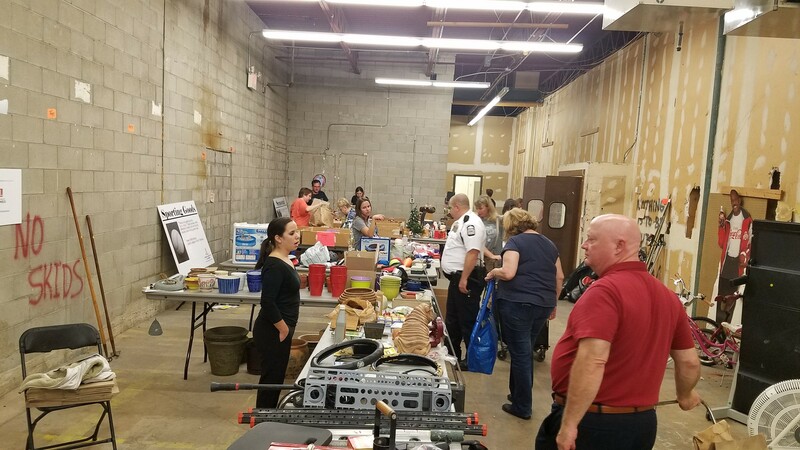 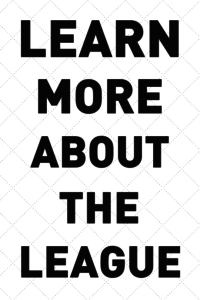 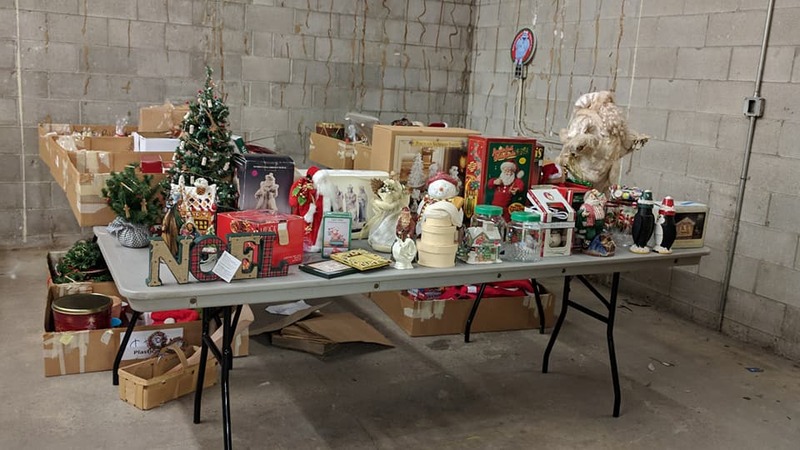 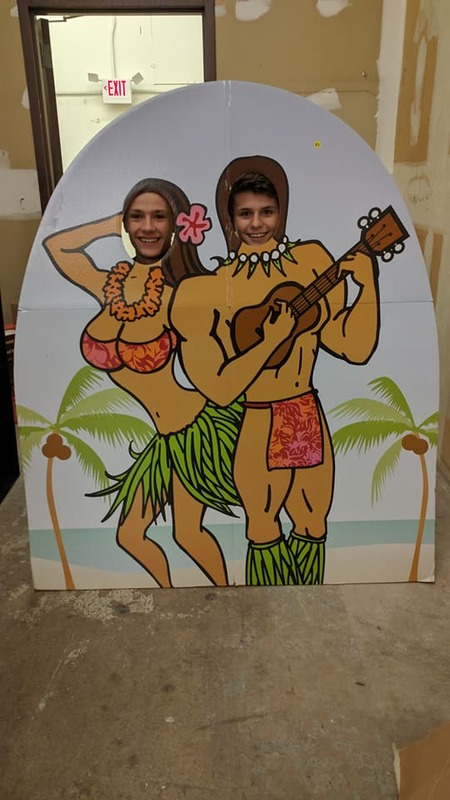 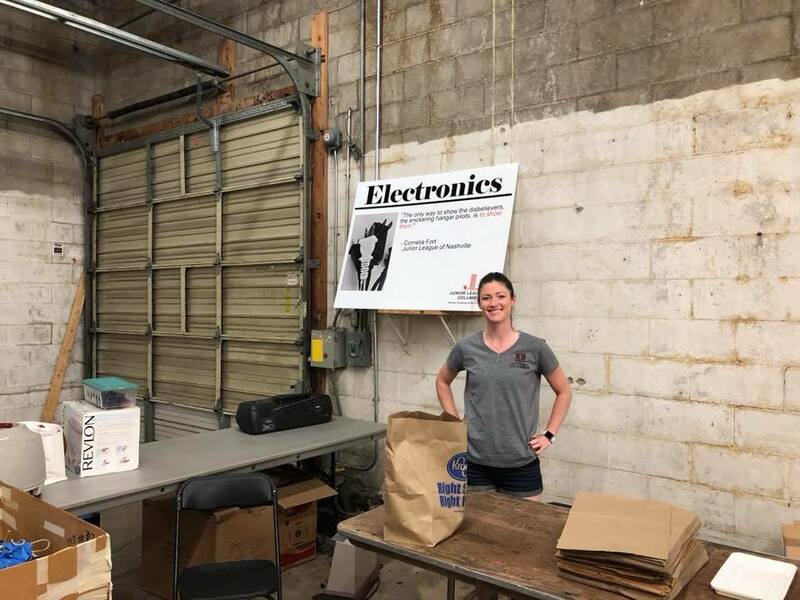 For the first time, the League was able to use the same space as a warehouse to collect donations and to hold the sale. 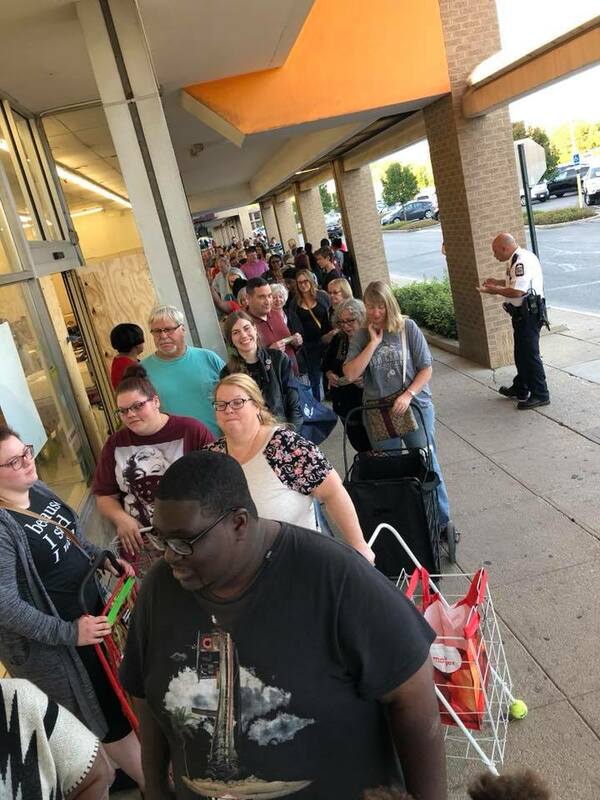 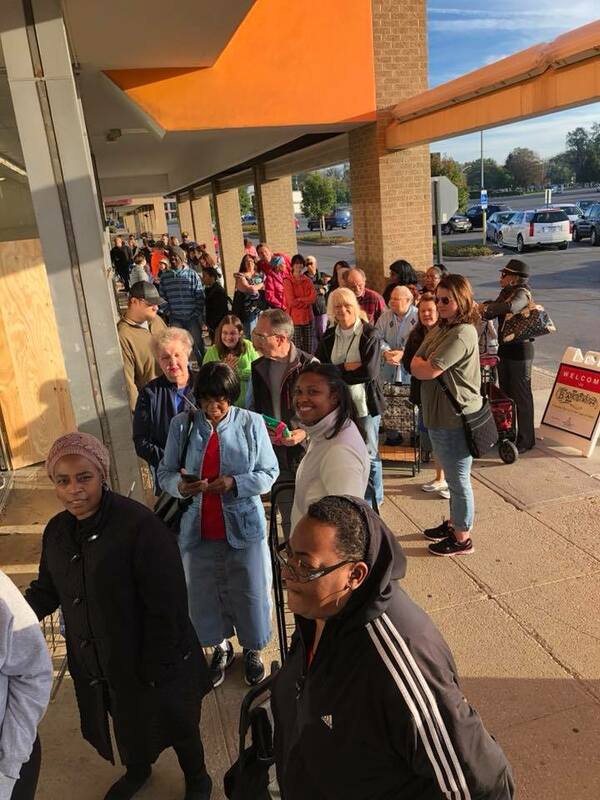 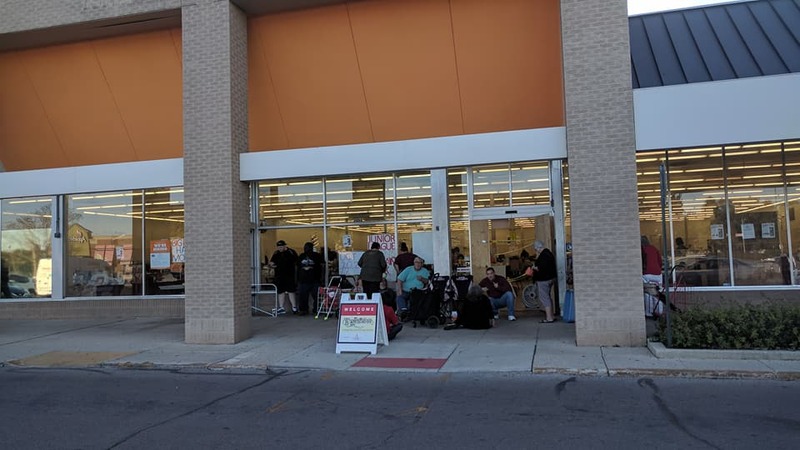 The Friday pre–sale seemed to be a big hit as over 200 shoppers lining up outside of the doors waiting for the sale to begin. 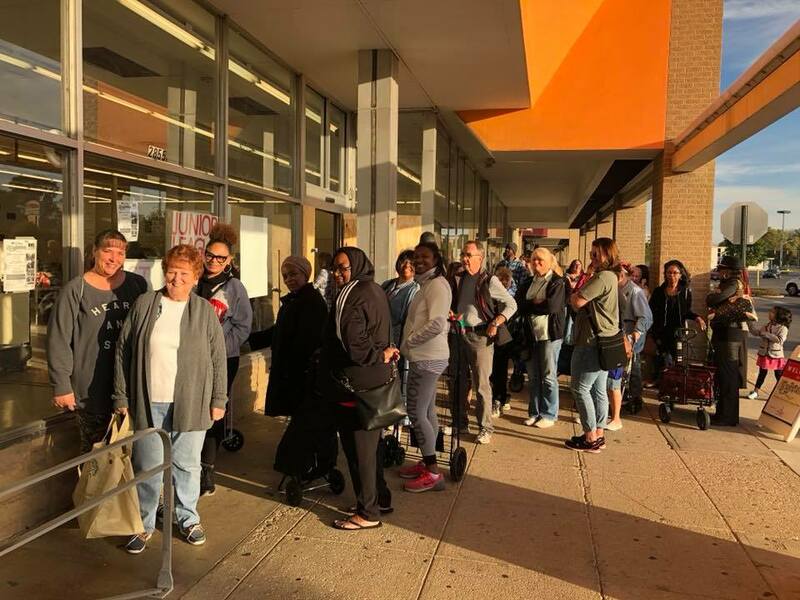 Turnout for the pre-sale night was more than double the size of last year’s. 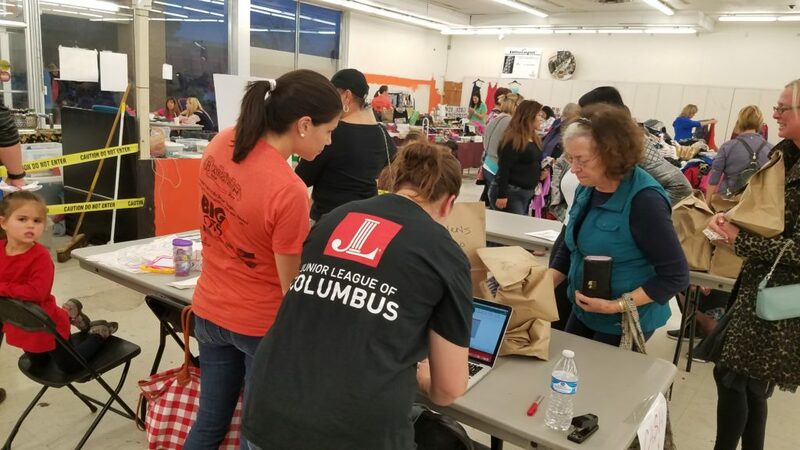 Not only did shoppers get a chance to get a first look at everything, but there was also a nacho bar provided by Chuy’s as well as beverages provided by Weilands. 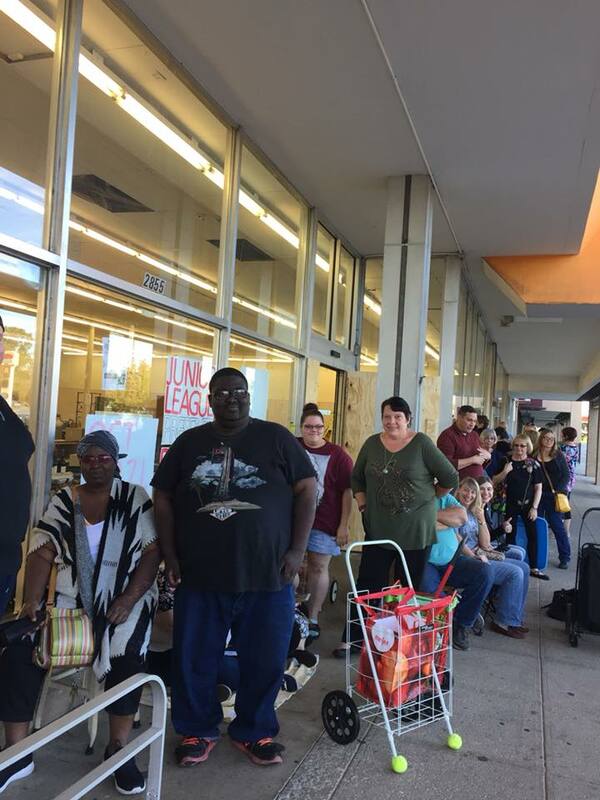 On Saturday many shoppers returned for more deals. 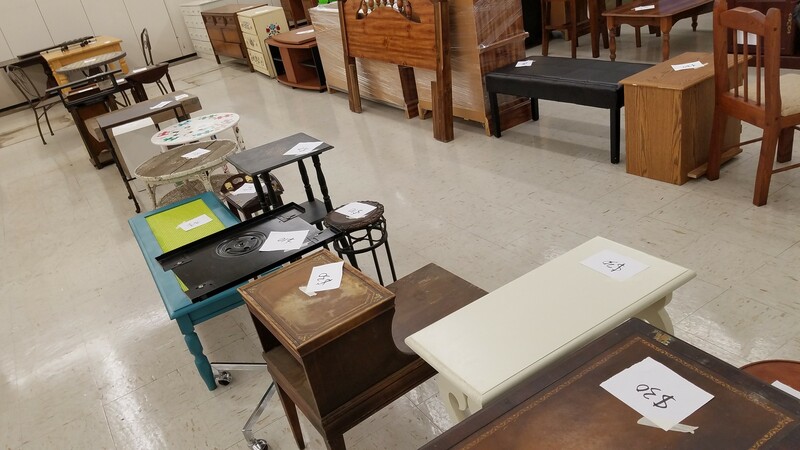 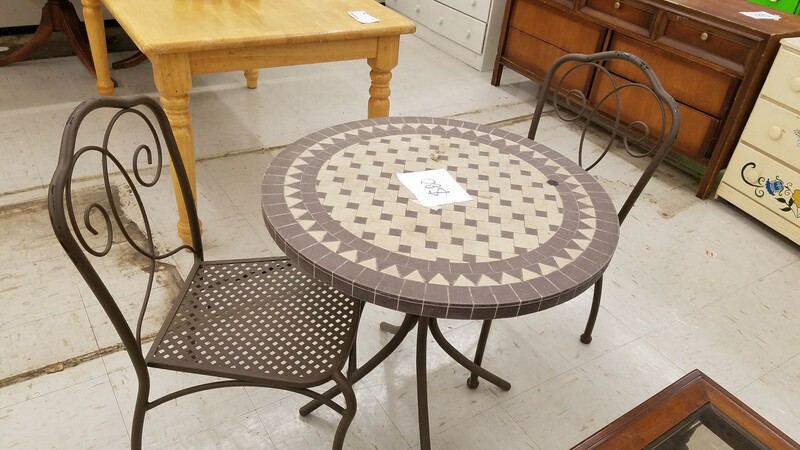 Many telling stories of their favorite finds, and about how many years they had been coming to the sale. This was also the first year that we did a third day of the sale with the bag sales making a return! 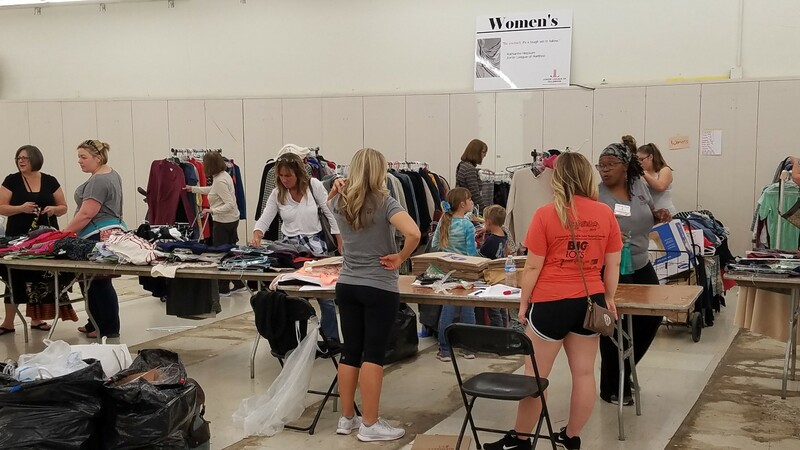 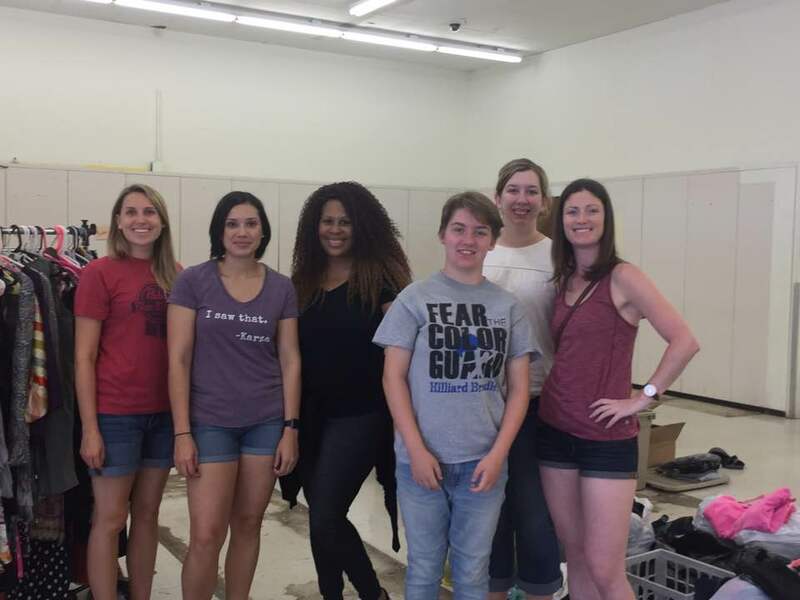 After the event Star House, Compassion Outreach Ministries of Ohio, St. Stephens, and Goodwill were some of the organizations who benefited from our leftover donations.